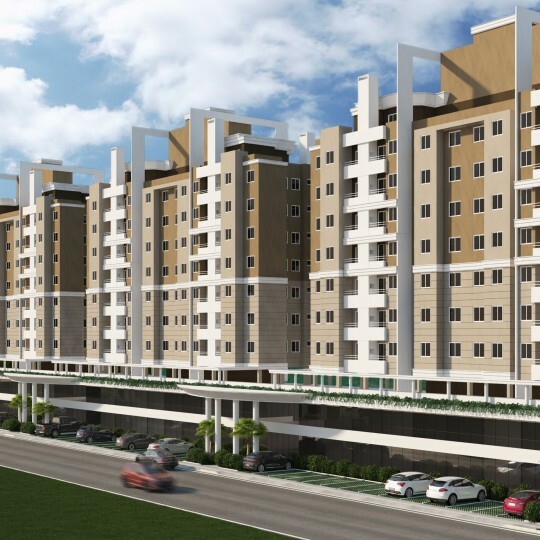 Palhoca, Santa Catarina – 12 blocks, total 192 apartments - Treadstone Homes – Safe Investments . Outstanding Results. 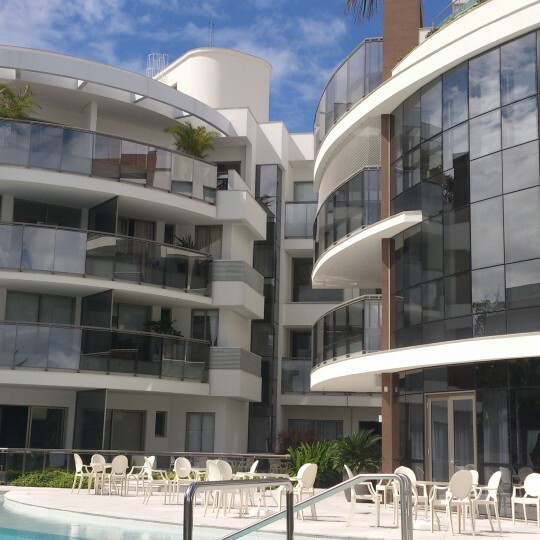 Treadstone has teamed up with only one of Brazil’s 8 development companies which has been awarded with the “Selo Azul” Quality Certificate by the country’s largest state-owned bank, Caixa Federal Economica. 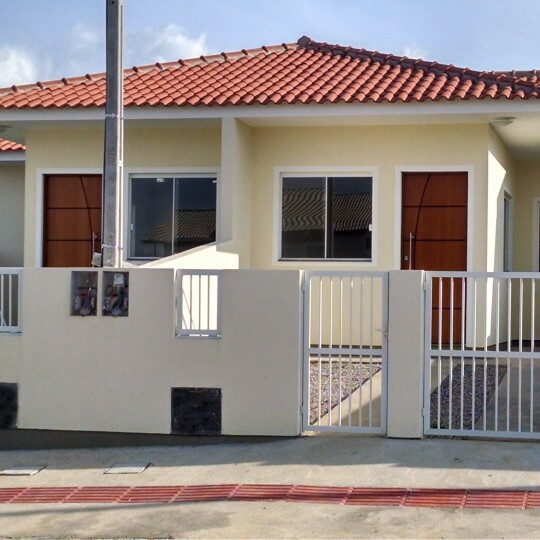 Our partnering company has 10 consecutive years of superb results, having built more than 5,000 units. Their existing Land Bank secures construction sites for the next 20 years. They are ISO9001 quality regulated.